When it comes time to turn in for the night (or perhaps the morning, depending on whether or not you hit up Atlantic City’s hottest nightlife spots), you’ll find some superb choices. 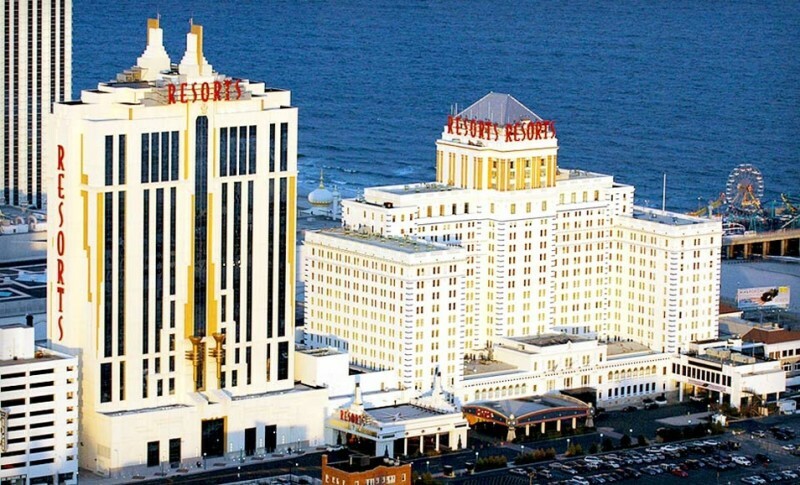 Atlantic City hotels and resorts offer casino gaming action, amazing views, fine dining and luxurious lodging all under one roof, while bed and breakfasts provide space to recharge and chain hotel rooms offer the most bang for your budget. Check out your AC lodging options below to see photos, reviews and more. If you’re having trouble choosing among the hotels in Atlantic City and the other great accommodations, just remember that you can’t go wrong with any of them! 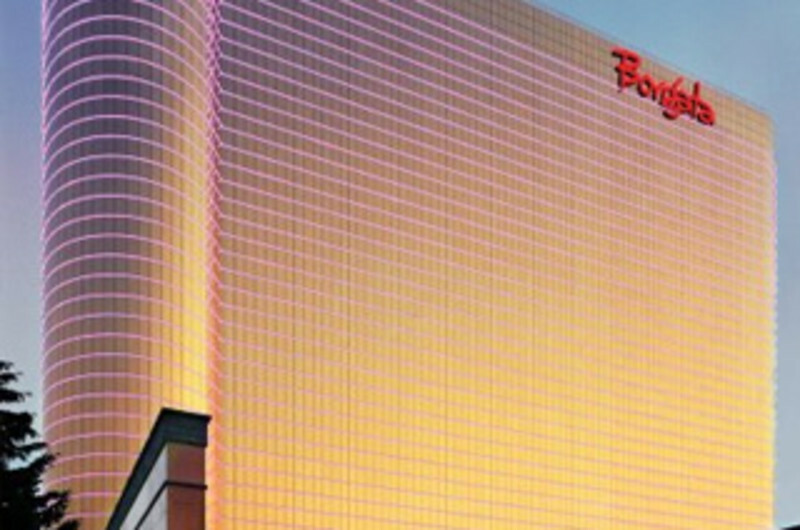 Book your room today and start planning your visit to the beaches, casinos, restaurants , shopping and nightlife that make Atlantic City the top party spot on the East Coast. Don’t forget to check out our deals and packages for great rates! 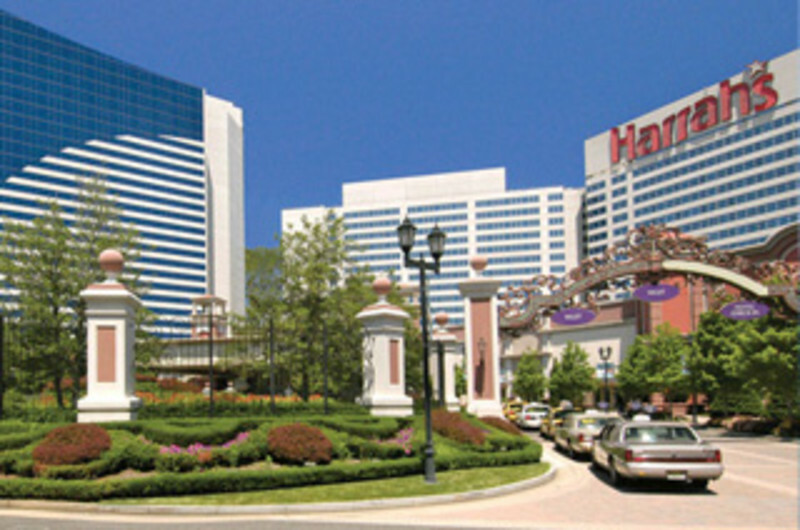 With three casinos in one, Bally's Atlantic City has what you're looking for! 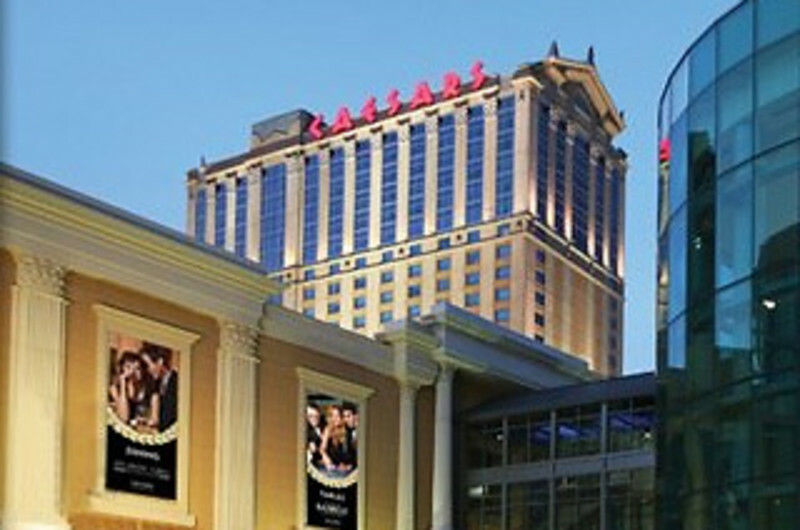 Bally's offers 1,251 hotel rooms, 21 restaurants, 6 lounges, 2 pools, 2 health spas, 14 shops, 220,000 square feet of gaming... More. Upscale modern hotel located in the marina district offers over 2,800 luxurious guest rooms and suites, two world-class spas, 5 signature restaurants, specialty boutiques and top list entertainment. Boasting... More. At Caesars Atlantic City, you'll feel like royalty staying in the newly-renovated rooms just steps away from the beach and Boardwalk. 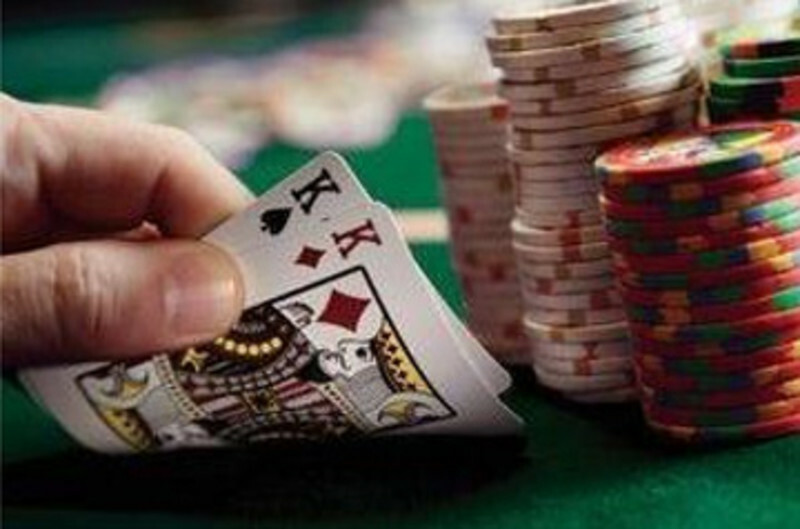 With over 135 table games hosting the highest limits in town, Caesars... More. Golden Nugget Casino, Hotel & Marina, winner of the AAA Four Diamond award, is your complete shore destination located on the only marina in Atlantic City. 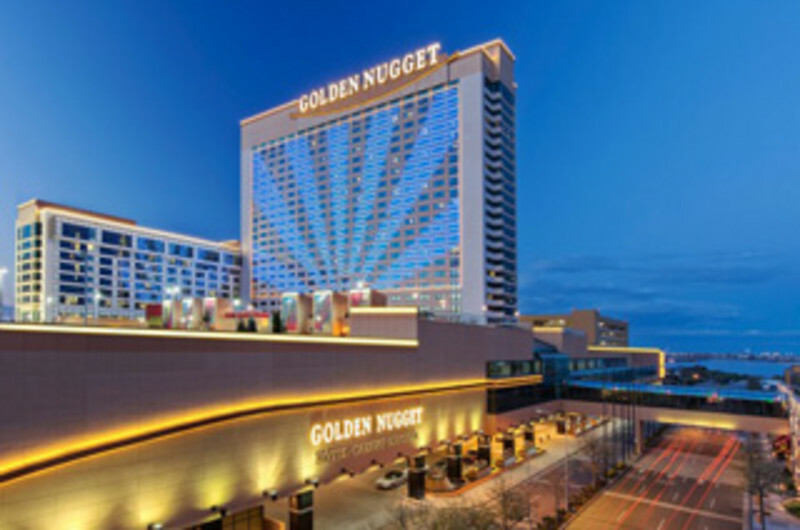 Golden Nugget offers deluxe accommodations that... More. Hard Rock Hotel & Casino Atlantic City will be the new go-to destination for world-class entertainment, rock star service and their signature legendary vibe. The music-inspired hotel will feature dynamic... More. 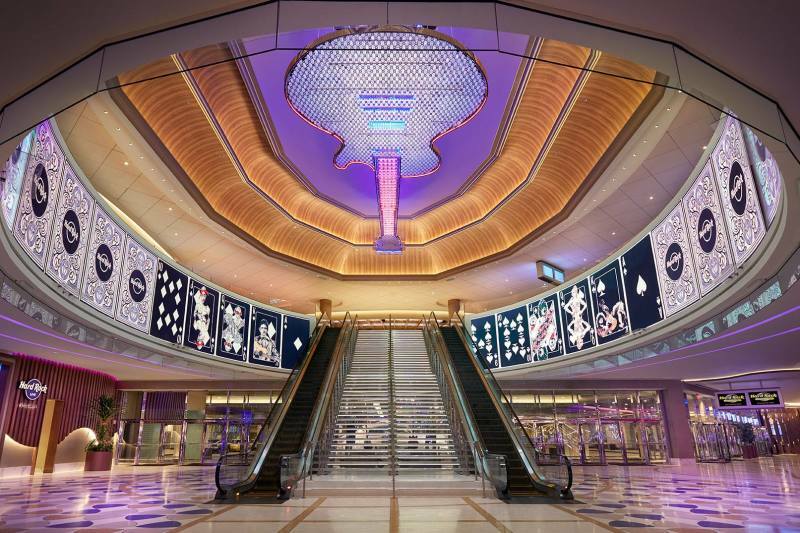 The jewel of the newly expanded Harrah's Resort is the Waterfront, featuring a lush, tropical pool enclosed in a 10-story glass dome, seven exciting shops, one of the world's largest Elizabeth Arden Red... More. As the tallest building in AC, the landmark Ocean Casino Resort offers unparalleled ocean views in its 1,399 rooms and captures the essence of what draws people to this popular waterfront destination situated... More. From world-renowned beaches to Atlantic City’s hottest casino floor, Resorts Casino Hotel is all about having fun. 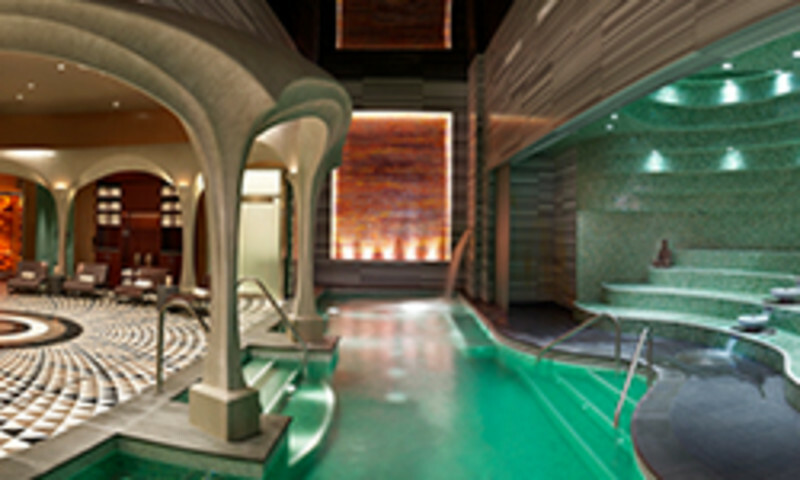 Situated on 11 acres overlooking the famous Atlantic City Boardwalk and beach, Resorts... More. 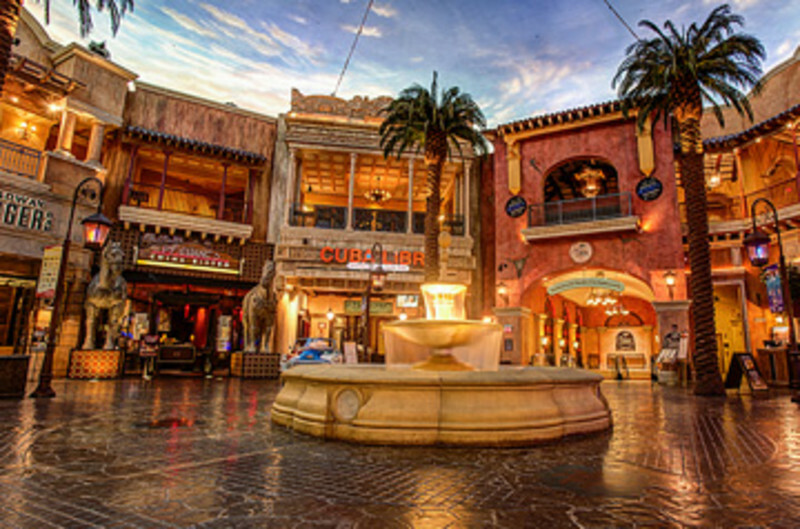 Tropicana Atlantic City, home of The Quarter, is Atlantic City's premier destination resort for both leisure travelers and convention groups! With everything you could ever need for your perfect tropical... More.